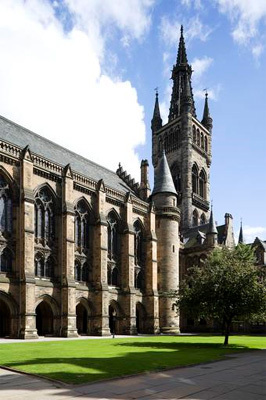 James Hall Stevenson graduated MA from the University of Glasgow in 1903. He was born at St Vincent township, Ontario, son of Archibald Stevenson, a minister. Stevenson's full biography can be found at the University's WWI Roll of Honour.